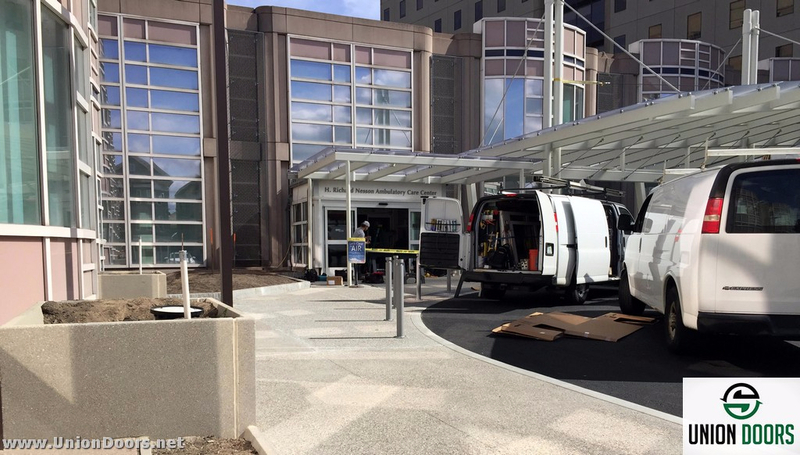 Brigham and Women’s Hospital is one of the nations top hospitals and a healthcare industry standout. 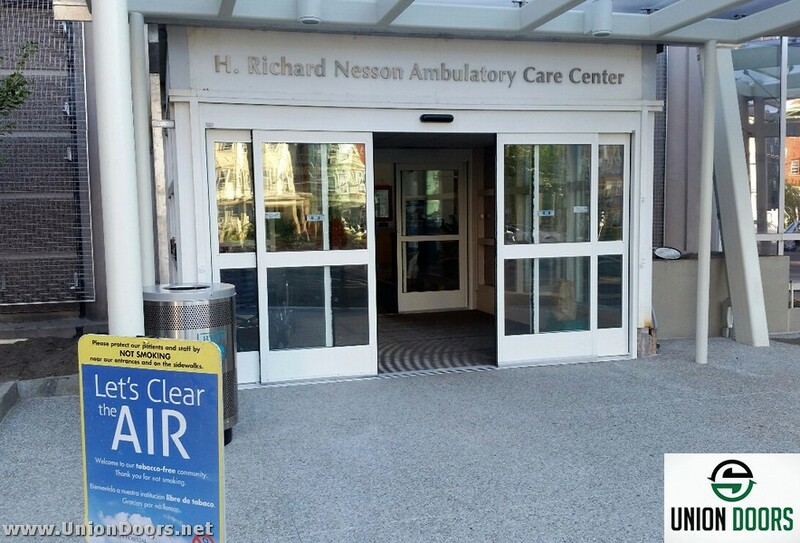 They are currently Ranked Sixth on U.S. News & World Report Honor Roll of Best Hospitals! 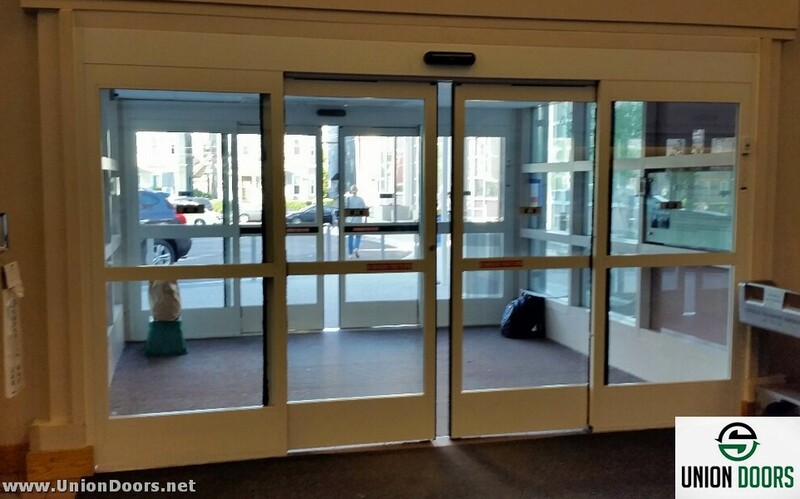 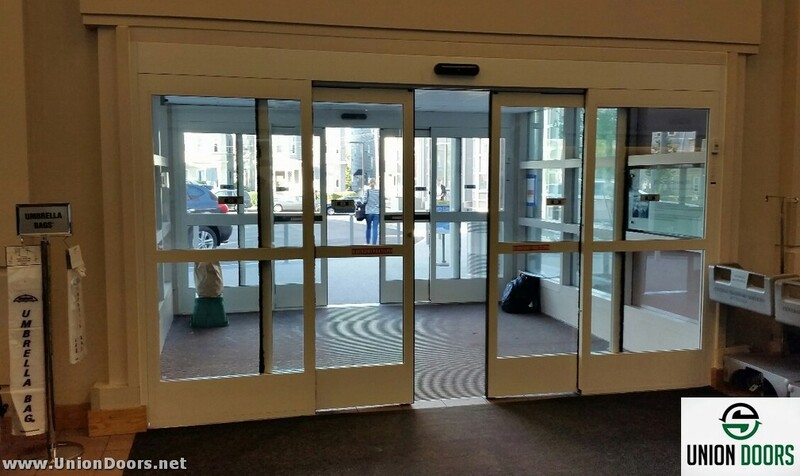 The Union Doors team recently worked through two weekends to ensure work was completed for Brigham Women’s Hospital. 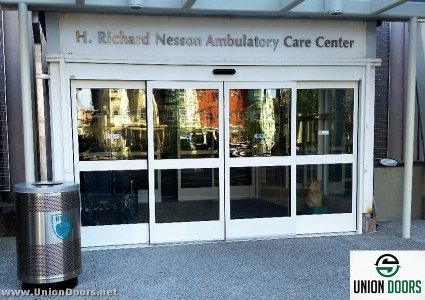 This custom healthcare industry door contract was completed in stages. 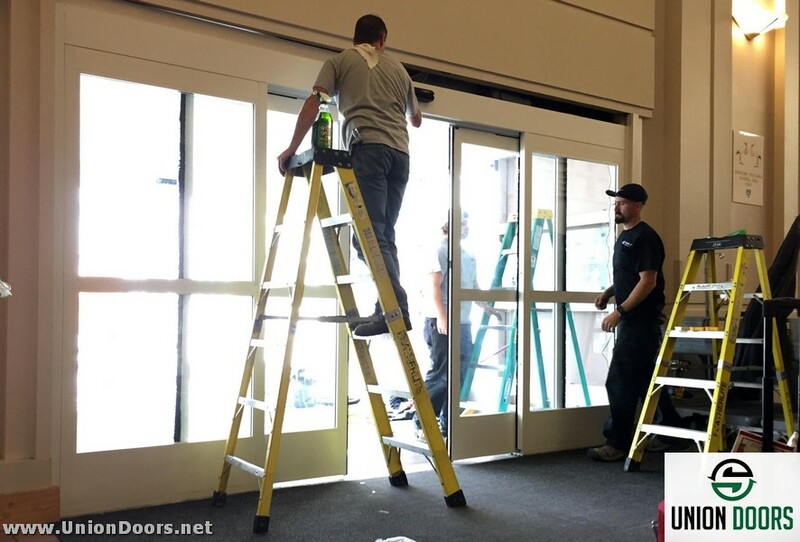 The exterior door was removed and a Record Bi-Parter was painted white and installed, the next stage the interior door was removed and a new Record Bi-Parting painted white and installed. 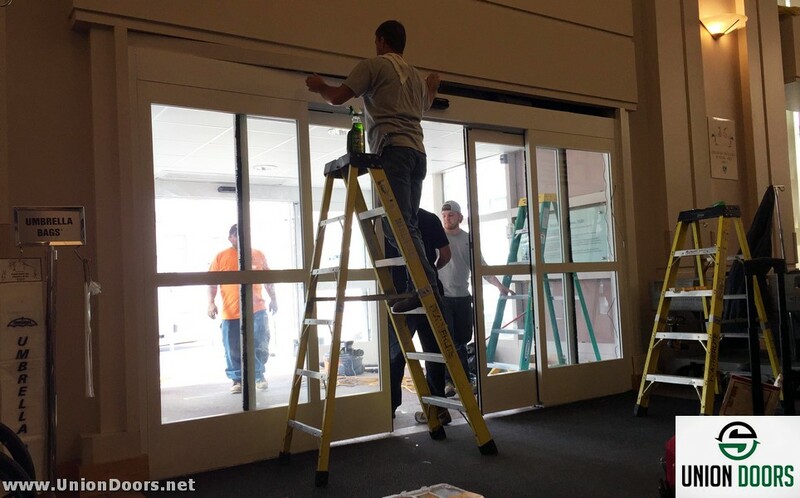 Each weekend on the job an old door was removed and a new one installed. This job was subcontracted by Door Concepts through Jay Stearns. Brigham and Women’s Hospital (BWH) has advanced three spots to rank sixth on the U.S. News & World Report Honor Roll of America’s Best Hospitals in 2015. 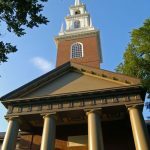 This is the 23rd consecutive year that BWH has appeared on the Honor Roll. 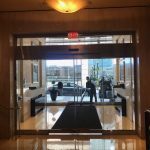 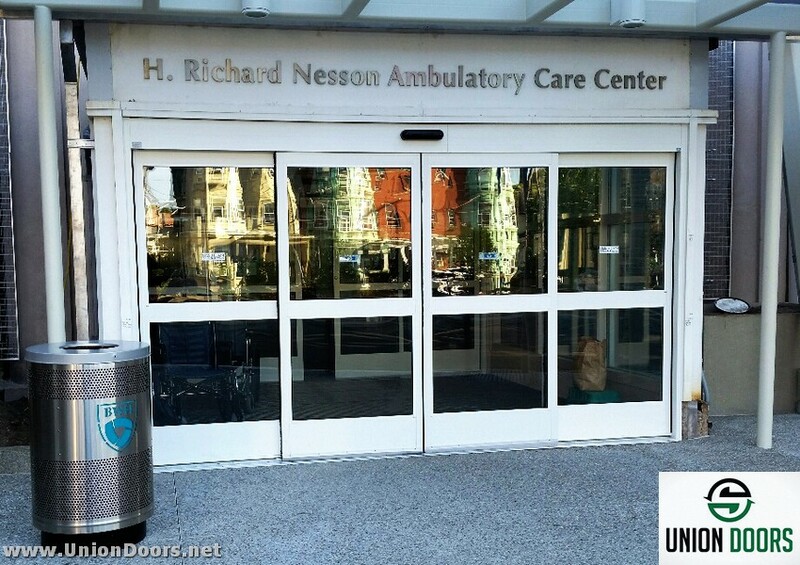 Union Doors excels in all Hospital and Healthcare industry door services – they are the go to for all union related entranceway technology sales,installation and repairs for contractors, sub-contractors, and architects. Click any image below to launch the project’s photo gallery or click here to jump to the gallery. 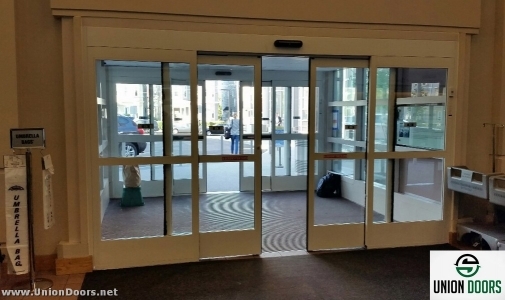 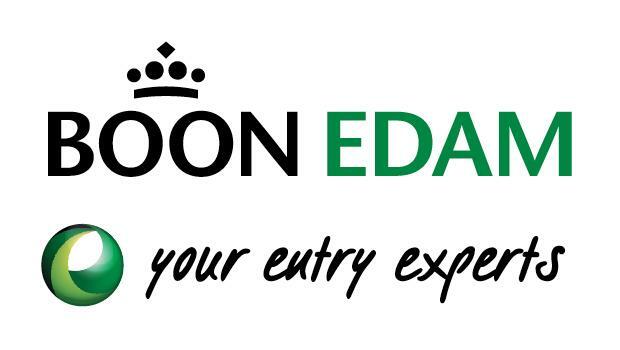 Union Door provides strategic consulting, design and project implementation of Entranceway Technology . 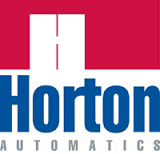 We sell, install, service, and maintain automatic and manual door systems.